Ben wants a Mongolian Fighting Fish more than anything. But when he goes to Mr. Dodds's Pet Emporium with his hard-earned savings, he buys a cat instead. He doesn't have a choice, really. The cat insists. Iggy (as the tabby likes to be called) has been kidnapped from his home, a parallel world known as the Secret Country. 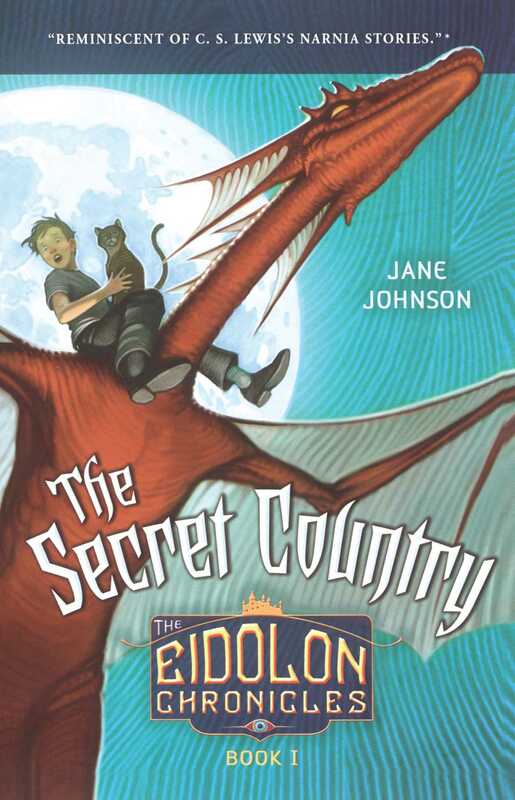 And as the two soon discover, Iggy is not the only animal to fall victim to the pet-store owner's devious scheme: Mr. Dodds is stealing the Secret Country's magical creatures and selling them to England's rich and curious. Being away from their homeland causes the creatures with any connection to the Secret Country to be under immediate threat. What's more, it seems Ben's mother is their long-lost queen. With his mother's life hanging in the balance, it's up to Ben to play his part in an ancient prophecy and prove he's worthy of the title of Prince of Eidolon.